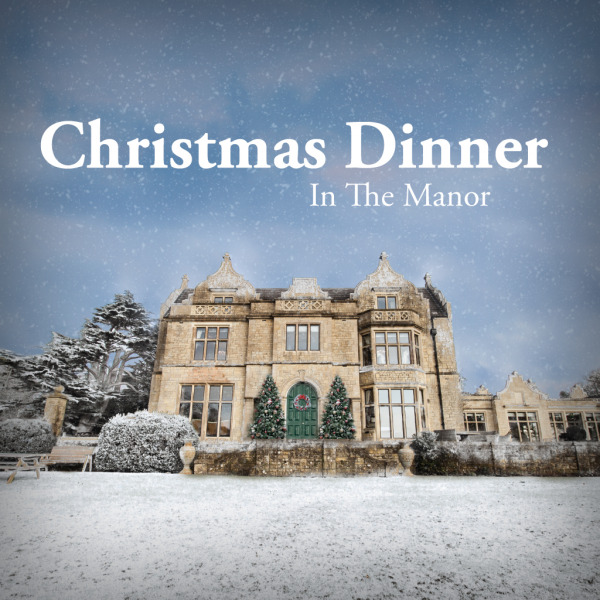 Join us in our beautiful Manor house for a delicious Christmas lunch. Choose from our festive menu on arrival. For parties larger than 10, please email info@olddownestate.co.uk.